It’s never too late to give a gift (unless it’s your anniversary that you’ve missed, then you’re in big trouble). For any other holiday, it’s never too late to find that last minute gift, and we’ve got some ideas for you. This new journal is one of the most unique we’ve ever made. The wool comes from Himalayan sheep, a mix of black and white wool to provide the natural grey color. The handmade felt is made by applying multiple layers of the wool and then pouring a soapy water solution over the fibers to help them form the felt. Great care is taken to get the thickness just right. 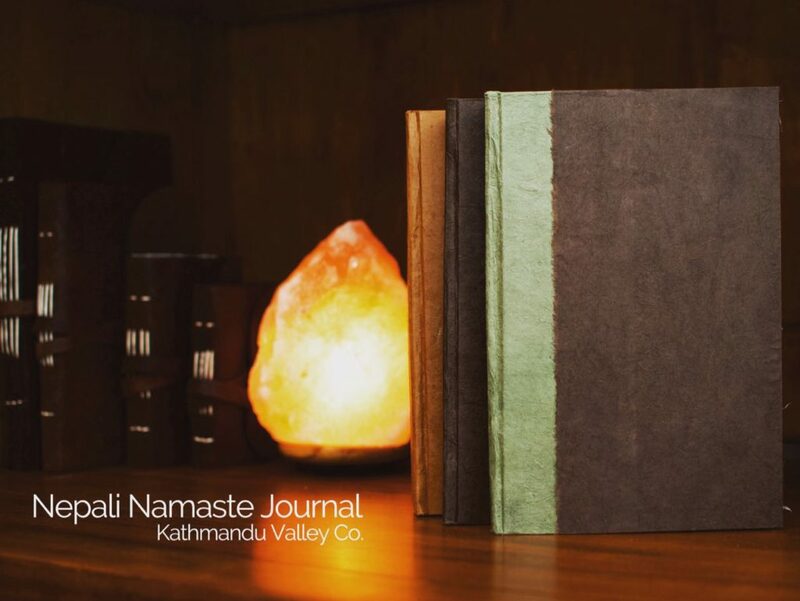 The journal of course contains our 100% Lokta paper made on the mountainsides of Nepal. So different than other journals out there, the Nature’s Wool Edition of the Nepali Traveler Journal makes a unique and fun gift. 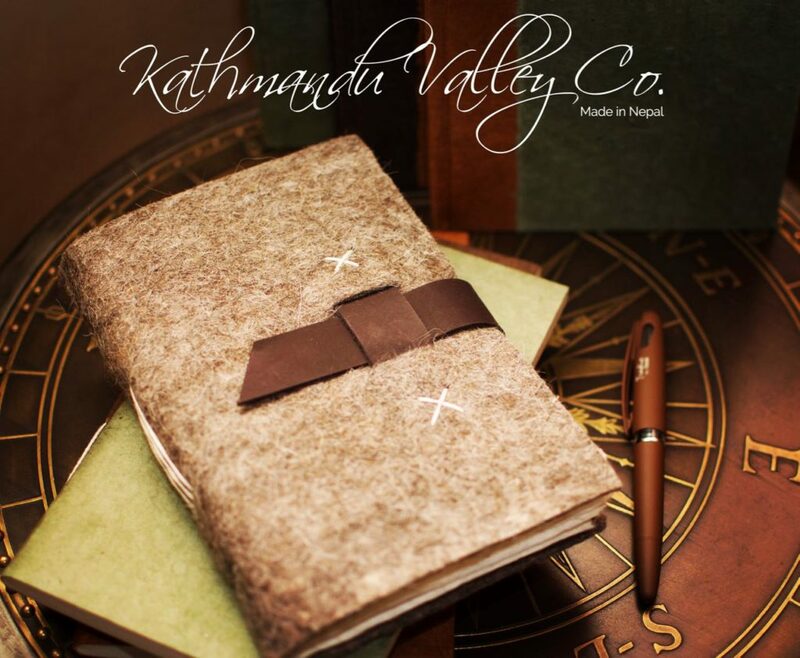 View our Vintage Nepali Traveler Journals. The perfect gift for the adventurer, our Nepali Pathfinder journal is made with leather vegetable-dyed from mimosa bark, creating the beautiful caramel color, and black walnut husks, creating the dark brown leather strap. For the adventurer, hiker, or exotic traveler, the Nepali Pathfinder makes a great gift for the rugged outdoorsy type. View our Nepali Pathfinder Journals. Made with Lokta Paper, our Nepali Companion notebooks are practical, but also make a very unique gift. 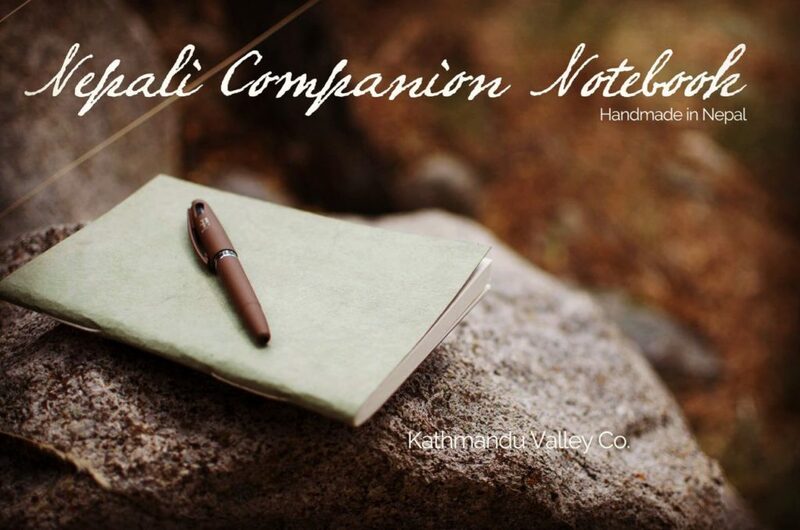 View our Nepali Companion Notebooks. Our new Namaste Journals are quickly becoming a favorite. The traditional build makes the practical, but also unique with deckle-edged paper and of course, our signature Lokta Paper. 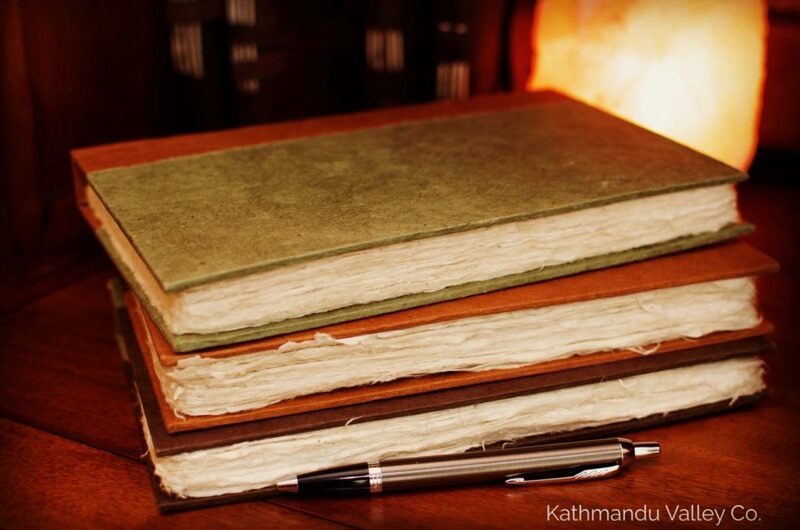 As with many of our journals, the Nepali Namaste Journals have deckled edges made by hand. Similar to rough cut, the deckled edges create an antique feel to a very special journal, making a great gift. 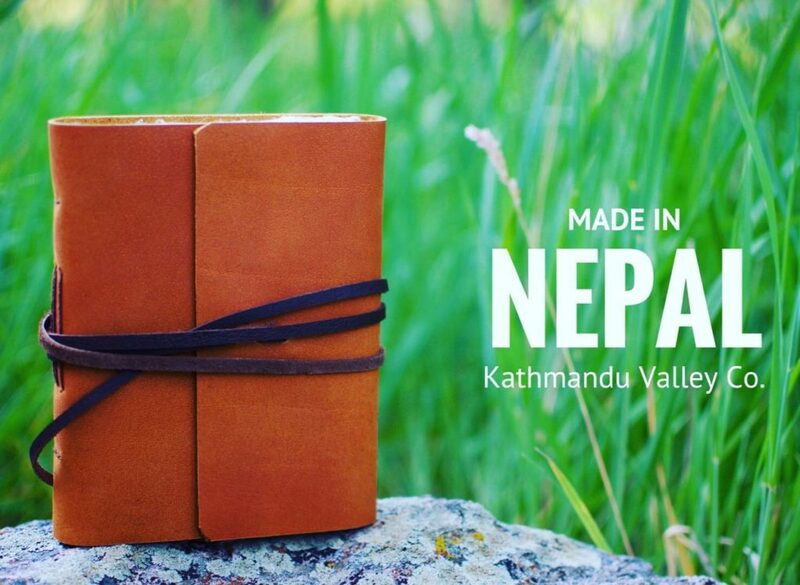 View our Nepali Namaste 6×9 inch vegetable-dyed Journals. The tradition of Lokta paper creation goes back over 1,000 years in Nepal and is a very proud tradition. We hope you and your loved ones enjoy yours.